Myanmar (formerly Burma) is a unique place and there are many unique places to visit in Myanmar. It is undergoing transition, yet keeping its ancient and authentic feel. The country has 3 distinct seasons. 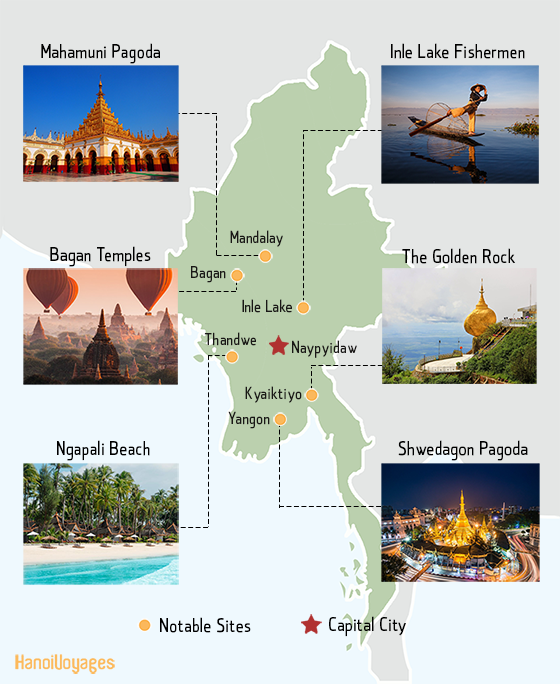 Travelers are still discovering undisclosed destinations and attractions such as pagodas and lakes of Yangon, Mandalay and its suburbs, Myanmar beaches, Buddhist archaeological site of Bagan and we can (and will) go on. 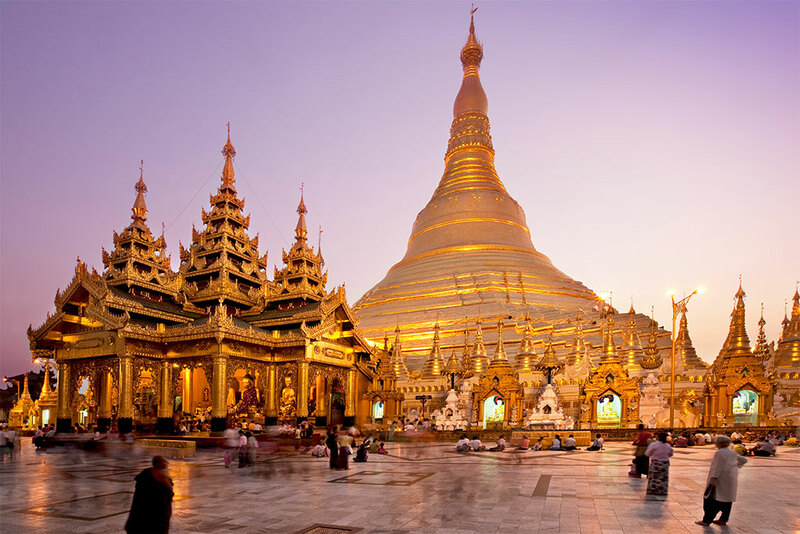 Yangon is packed with religious structures from every religion, from Hindu temples to cathedrals, you will even see mosques and synagogues in Myanmar’s former Capital. At the same time, the colonial quarter has a lot of gems if you appreciate architecture. Make a time leap, imagining yourself back to the colonial era or take a circular train around the city. Ava: A magnificent place surrounded by nature, pagodas, and monasteries. Amarapura: A former capital famous for the U Bein bridge. Sagaing: The religious Capital. If you are looking to visit a lot of Pagodas and encounter many monks, it is the place to go. Mingun: If you have the time, take the boat and visit a large pagoda. It will take you more time but it is worth it. 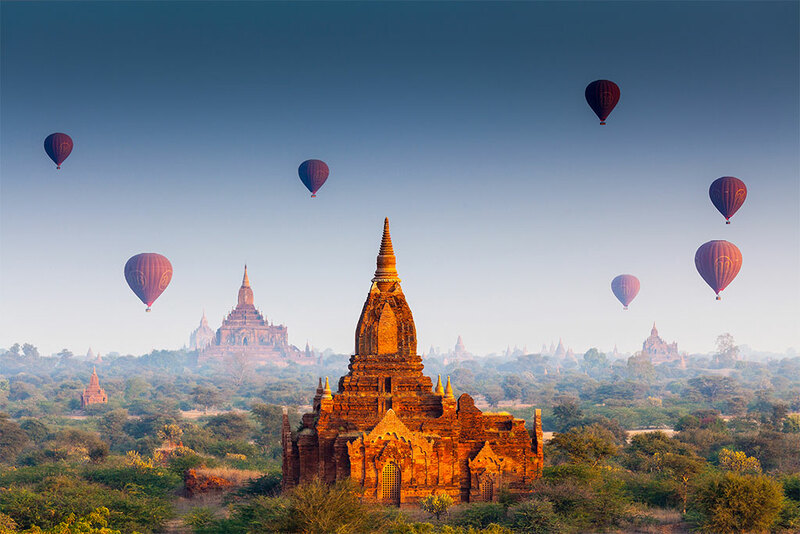 Such as visiting the Eiffel tower in France or the site of Angkor in Cambodia, visiting the temples of Bagan is a must-do during a trip to Myanmar, not to mention the sunset. Bagan is a large Buddhist archaeological site of over 50 square kilometres. The most beautiful spectacle in Bagan is the sunset, we recommend to see it from the Shwesandaw temple. 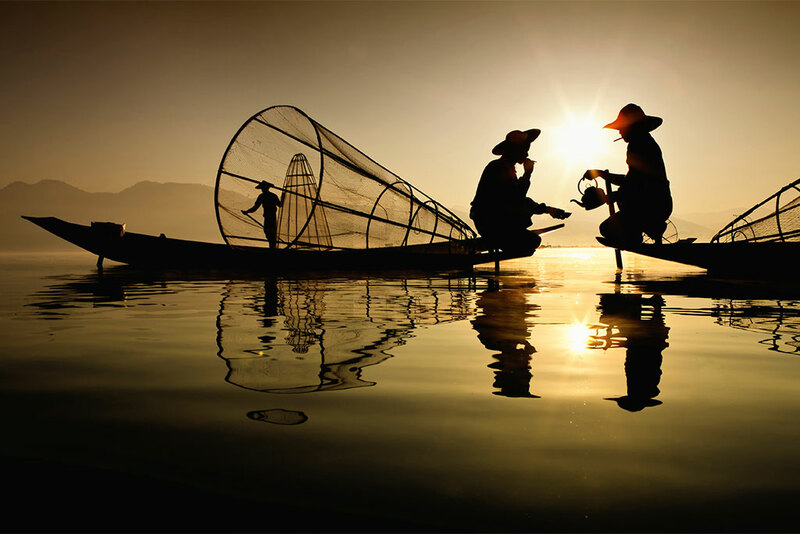 Discover numerous fishermen and Intha villages, living around the lake in stilts houses. Explore the floating villages and be amazed by Intha’s ingeniosity and learn about their culture and how they are growing their floating gardens. 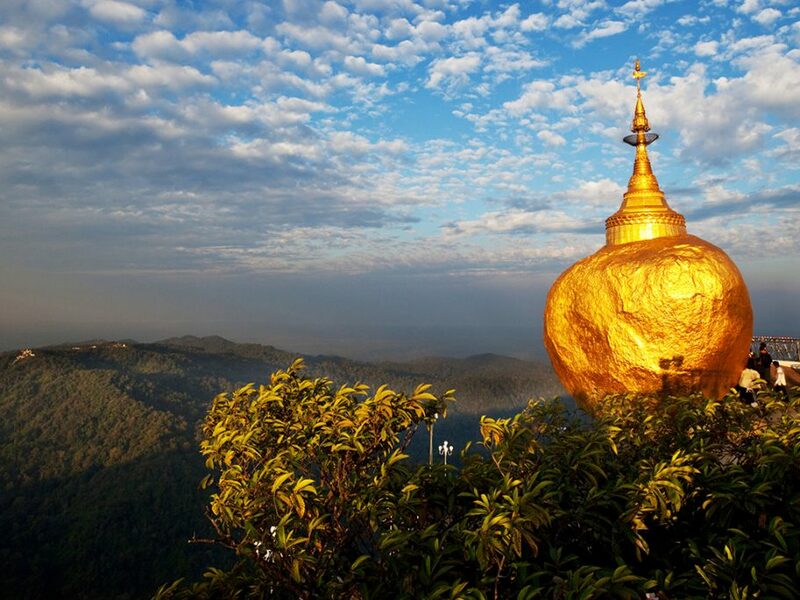 One of Burma’s most sacred Buddhist sites is this sacred boulder. It is a massive stone on the edge of a cliff with a pagoda on top of it enshrining a hair of the Buddha. The rock that appears to be gold is a granite boulder. Experience an atmosphere of devotion, surrounded by the burning candles, the chanting of devotees, offerings and the smell of incense. Ngapali - Said to be named after the Italian city of Naples! One of Myanmar’s most famous beaches, Ngapali is located 7km away from the city of Thandwe (Sandoway). 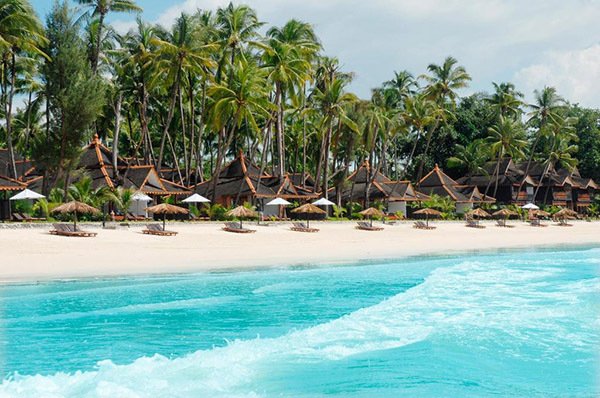 White, soft sand, coconut trees, beach bungalows… sounds like the description of relaxing in paradise, does not it? 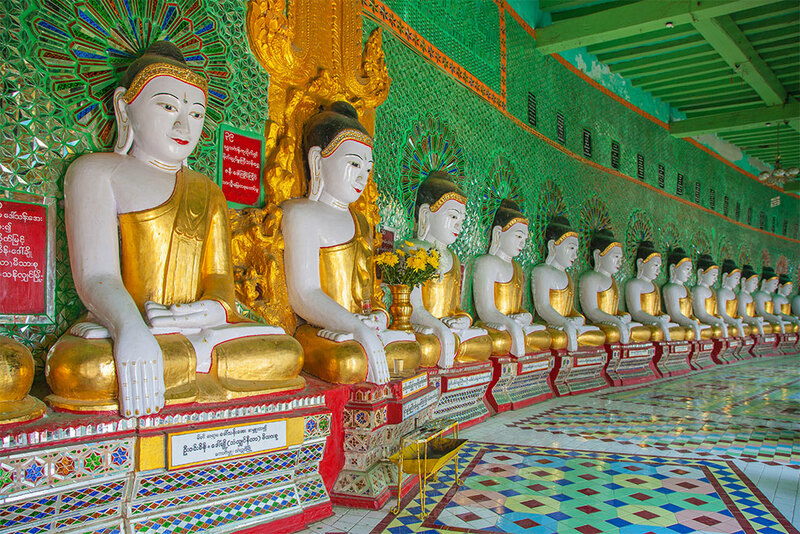 In our opinion, those are the best places to visit in Myanmar. Agree? Have some additional place on your mind? Contact us to discuss it!